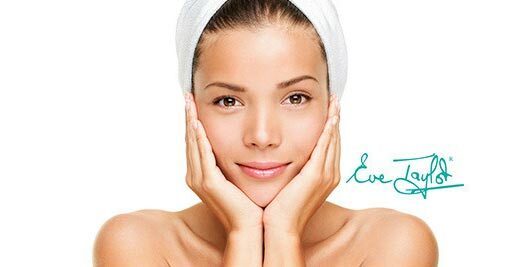 Eve Taylor products are only available through salon, spa and professional therapist. 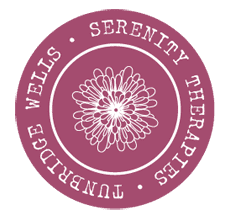 Your therapist can offer professional home care advice and recommendation to ensure you get the right product for the right reason to benefit and maintain a regime appropriate to your skin care needs. Eve Taylor Essential Oils Contamination free packaging ensures that the products stay fresh and do not become contaminated by the introduction of moisture or bacteria. The products are pure and natural. Only essential oils of the highest quality are used and blended with natural vegetable oils and do not contain Lanolin, Alcohol, Mineral oil or Artificial fragrances. With over 4 decades of skincare knowledge and delivering products that unite the very best of plant essences with the needs of the skin, you can be sure that you are providing your skin with the consideration it deserves. Eve Taylor products are available to purchase at Serenity Therapies.